Auto insurance is one of those things that you really only think about when you pay the bill each month. However, it is critical to have especially when you experience an emergency or are in a car accident. This is why most states require auto insurance for all vehicles that you own. American Insure-All® has the connections to help you find and secure a reliable yet affordable car insurance company in Kent that will provide the coverage you need. American Insure-All® will help you find a policy that meets your budgetary considerations and our expert brokers will guide you through the process of deciding what kind of insurance will work best for you. At the very least, you will have to have basic liability and uninsured motorist coverage. Liability insurance covers expenses incurred if you are at fault in an accident. Uninsured motorist coverage takes care of costs associated with a crash involving someone without the required insurance (or doesn’t have enough insurance). While it is important (and the law) to carry the minimum coverage, realize that the more your policy covers, the more you will benefit when it comes time to use it. All-encompassing policies will take care of your vehicle and that of the other driver(s), too, and any medical expenses incurred during an accident. Otherwise, you will have to pay expenses out-of-pocket. The enormity of the amount can be staggering. 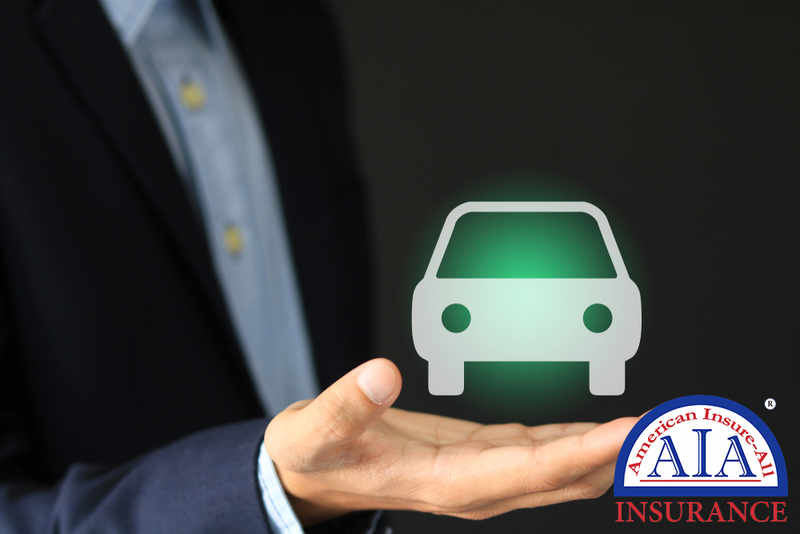 Contact the team at American Insure-All® today at (888) 411-AUTO to explore your many options for auto insurance. We are proud to be a leading auto insurance company in Kent and the surrounding communities.